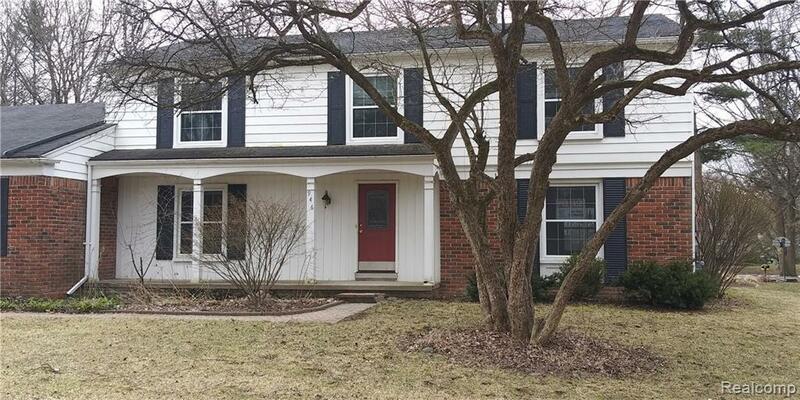 BEAUTIFUL BRICK COLONIAL IN GREAT NEIGHBORHOOD IN BLOOMFIELD HILLS! THIS GREAT HOME FEATURES AN UPDATED KITCHEN W/GRANITE COUNTER TOPS, CENTER ISLAND, CUSTOM MERILLAT WOOD CABINETS & ATTACHED BREAKFAST NOOK. 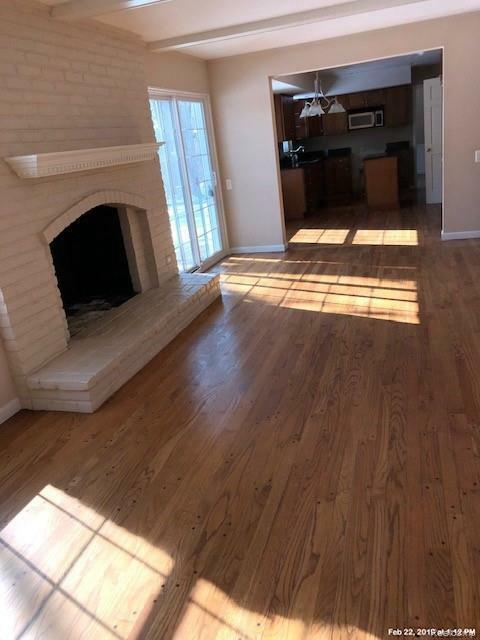 FAMILY ROOM IS COMPLETE W/NATURAL FIREPLACE AND WINDOWS LETTING IN AN ABUNDANCE OF NATURAL LIGHTING. 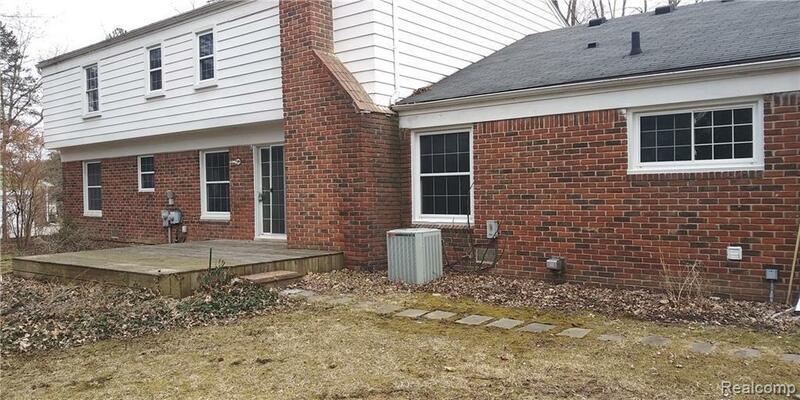 UPPER LEVEL MASTER SHOWCASES WALK-IN CLOSET & ATTACHED BATH GRANITE VANITY AND WALK-IN SHOWER. 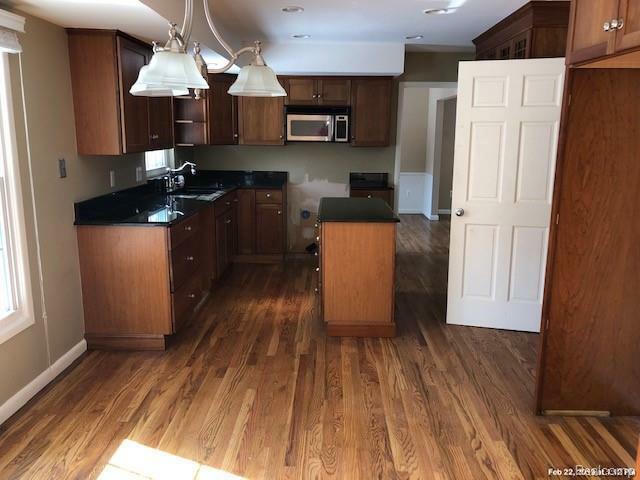 ADDITIONAL FEATURES/UPDATES INCLUDE, ENTRY LEVEL LAUNDRY ROOM, HARDWOOD FLOORING THROUGHOUT MAIN LEVEL, 2-CAR ATTACHED GARAGE, EXTRA LARGE WOODEN DECK, CUSTOM LIGHT FIXTURES, FULL UNFINISHED BASEMENT, PRIVATE OFFICE W/FRENCH DOOR-WALL & FORMAL DINING ROOM. Listing provided courtesy of Jones Realty Brokerage Llc.